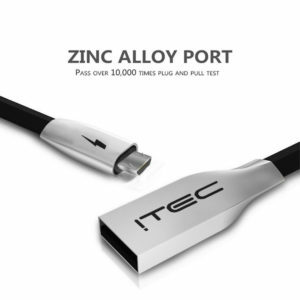 Original ITEC Zinc Alloy Micro USB 5 Pin (Male) to USB (Male) charging and data transfer cable. 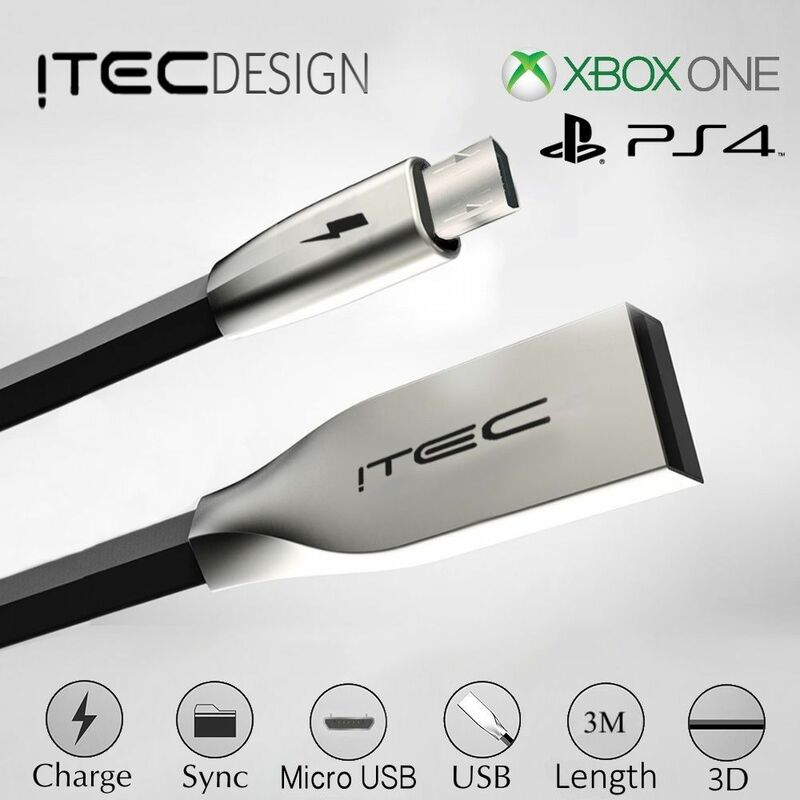 Our USB 2.0 can reach up to SuperSpeed connection with speeds up to 10Gbps. (Can be used with most Micro USB devices too). Robust, fully moulded connectors at both ends for extra durability. Life Time Warranty from a trusted UK seller. 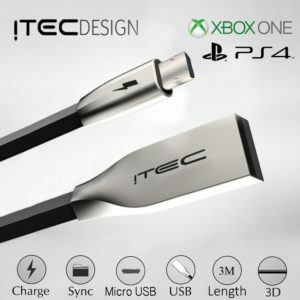 This entry was posted in Cables by product reviews. Bookmark the permalink.